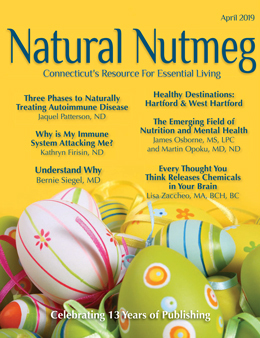 Welcome to Natural Nutmeg Magazine – Connecticut’s resource for health and environmentally conscious readers who desire a holistic, natural lifestyle and the advertisers who want to reach them. 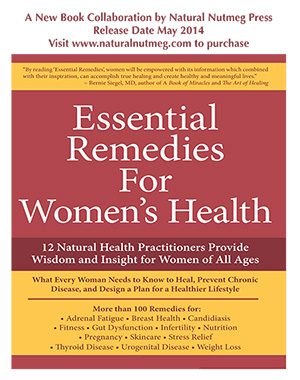 The magazine offers cutting-edge, timely information on natural health, wellness, green living, nutrition, fitness and organic products and is a free monthly publication distributed throughout Connecticut. Our mission and intent is to support each reader’s wish to make a difference in their lives. Together, we can make a difference in the local communities. We hope that you enjoy what you read and find something that affects you positively in each issue. In addition, we hope that this magazine connects readers with local healthcare practitioners and green living and holistic business owners. We offer information about local providers, their specialties and the many different treatment modalities that are available. Please patronize the advertisers who make this free magazine possible. Dr. Diane Hayden, PhD, is an entrepreneur, mindset warrior, perspective shifter and unshakable optimist dedicated to helping you reach your wildest dreams in business, fitness, performance, and relationships. 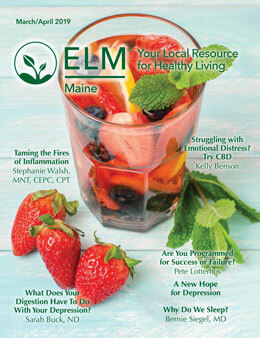 She started a health and wellness publishing business (Natural Nutmeg & Essential Living Maine Magazines, ELM Publishing) with nothing more than passion, a laptop and a dream, and has created a socially conscious print and digital platform that has touched over 1 million people in the last 10 years. She holds a B.S. 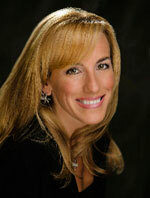 in Marketing from the University of Connecticut, a Ph.D. in Exercise Physiology from the University of Maryland and is an Empowerment Life Coach. 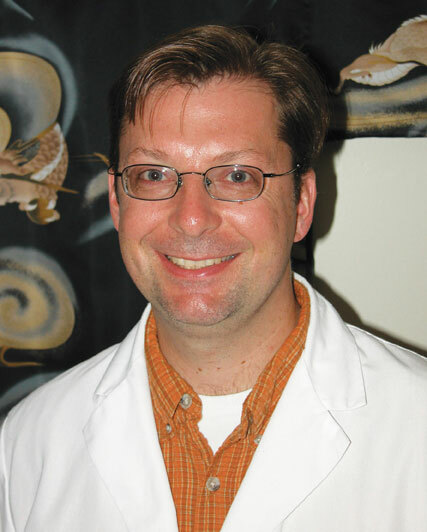 Dr. Diane has spent over 20 years in the health and wellness industries as an Assistant Professor at Central CT State University, St. Joseph’s College, New York Chiropractic College and Manchester Community College. She led the Education and Sales Division of Designs for Health, a physician-only line of nutritional supplements, and was instrumental in designing, planning and promoting educational seminars for healthcare professionals in the areas of nutrition and practice development. She is a published author in numerous peer-reviewed journals including Journal of Applied Physiology, Medicine and Science in Sports and Exercise and the Journal of Gerontology. 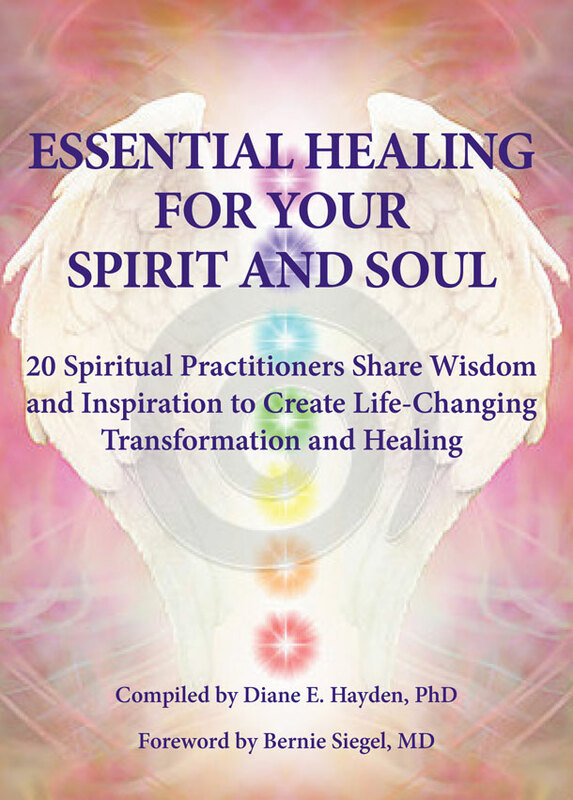 In addition, she has a professional speaking and coaching business and travels nationally to speak and present spiritual and personal development workshops. In her spare time, you can find her traveling cross country or internationally to find the best ecofriendly hotels, farm-to-table restaurants and espresso martinis; wine tasting; reading; hiking the Red Rocks; volunteering for greyhound organizations; and of course dancing, biking, running and lifting weights.